Before launching a product line that would act as a market test for future endeavors, the Libbie Summers brand requested an audit of their content to date. 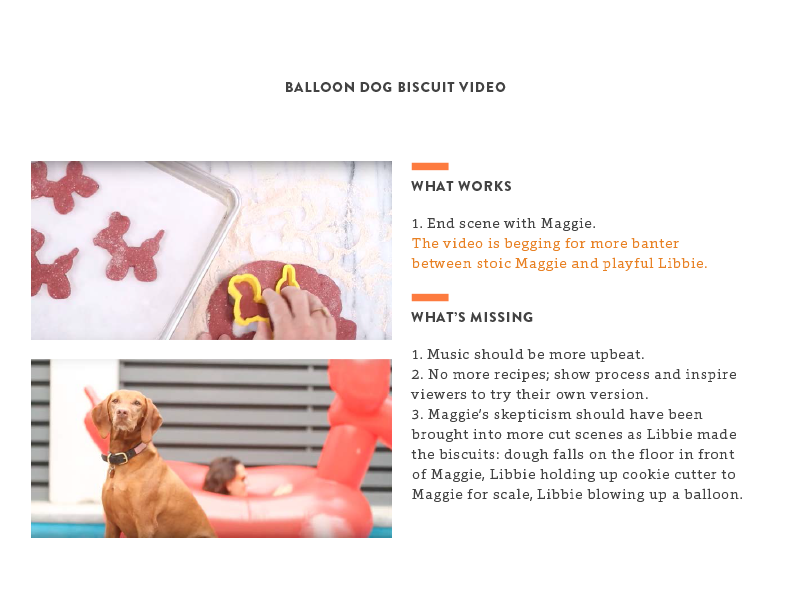 Flourish defined their brand purpose and intent, aesthetic direction, and developed a content map that would aid in creating deep, thoughtful content that told a greater story. Flourish sorted through all content produced to date and provided a strict Aesthetic Direction guideline that would drive all future efforts. Each visual example was then further broken down into the key elements that make it successful and on-brand. Once a final color palette and content direction was developed, Flourish began to design product labels for the Libbie Summers Custom Sprinkles line. Each mix of sprinkles speaks to a personal story and is reflected on the label illustrations. The Libbie Summers Custom Sprinkles line held a holiday pop-up at Fritz-Porter in Charleston, SC. Flourish provided design and print handling for temporary booth signage, including primary signage, vinyl decals, and product hang tags.